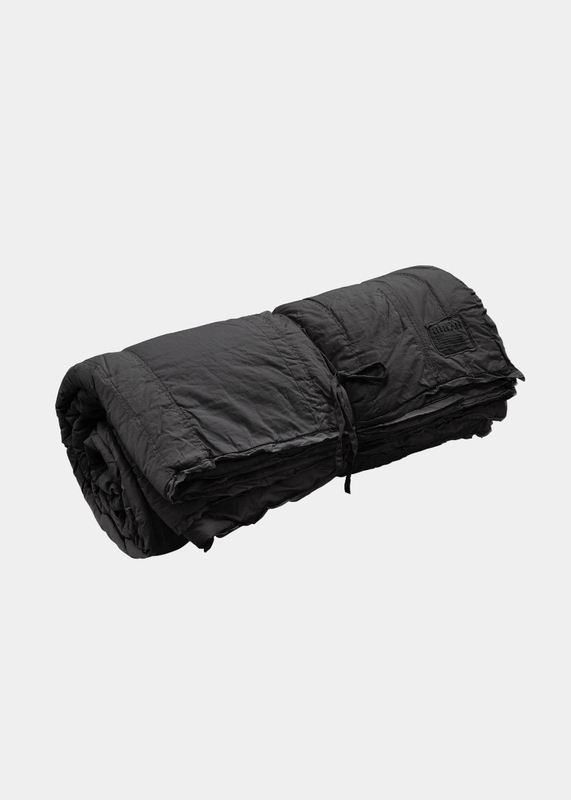 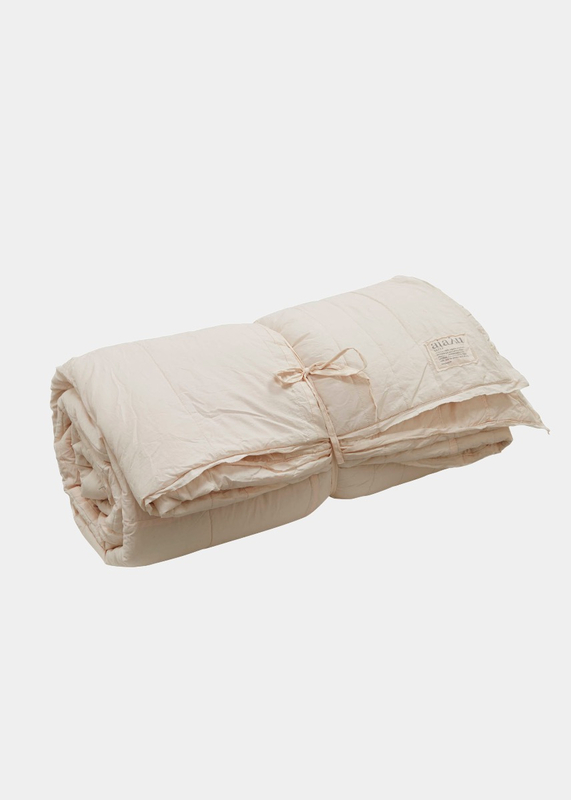 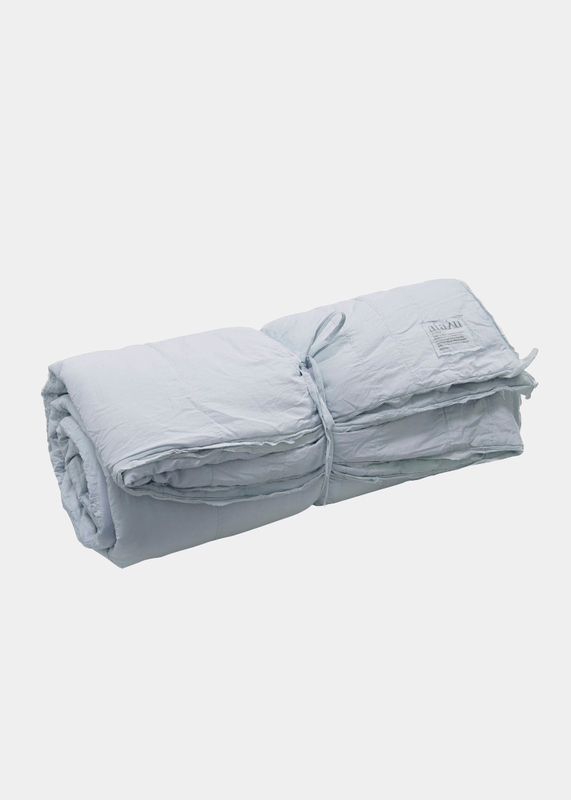 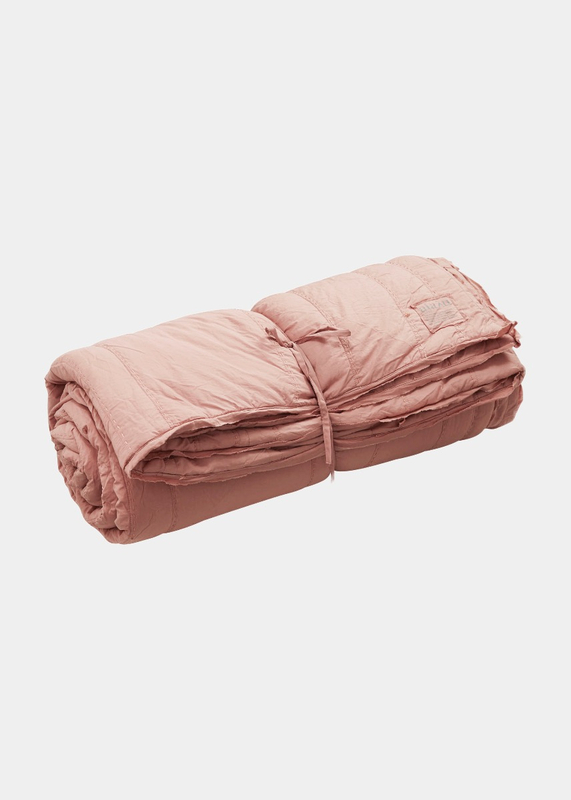 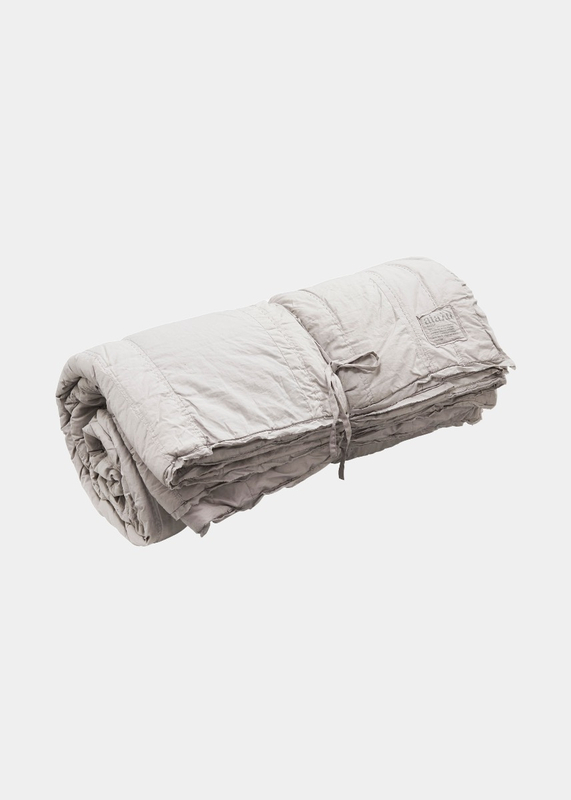 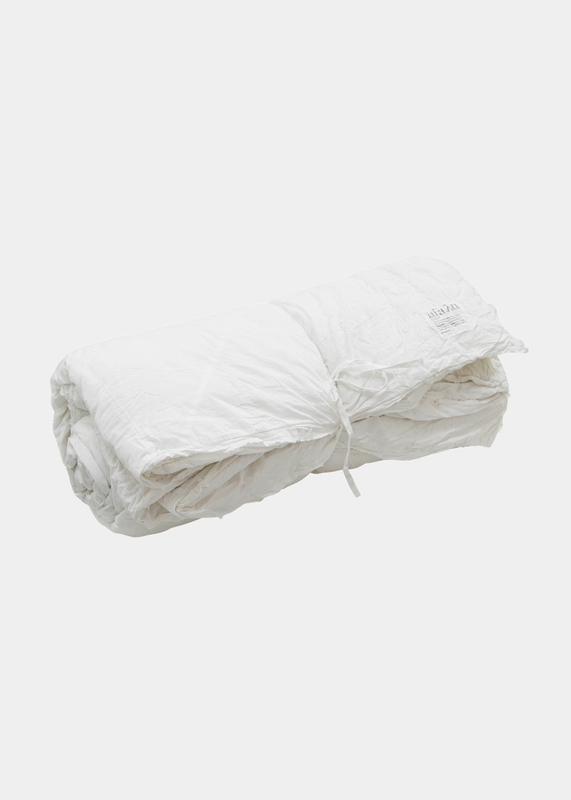 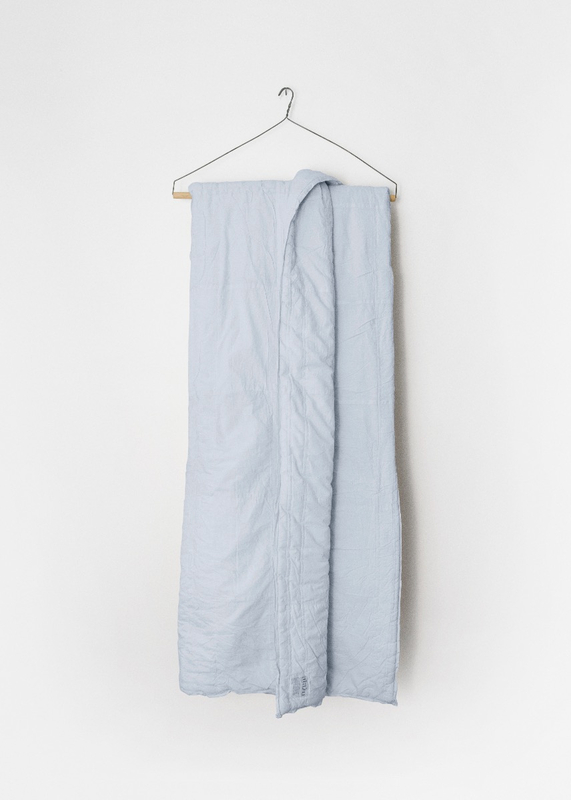 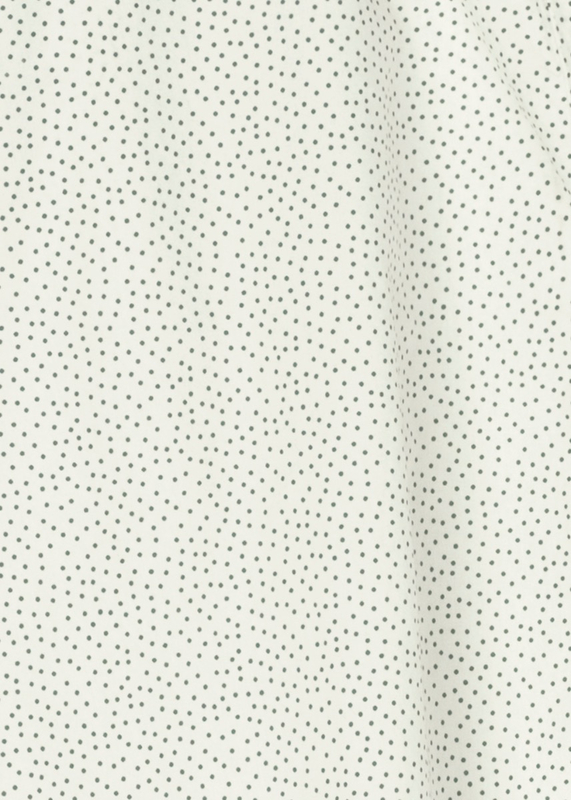 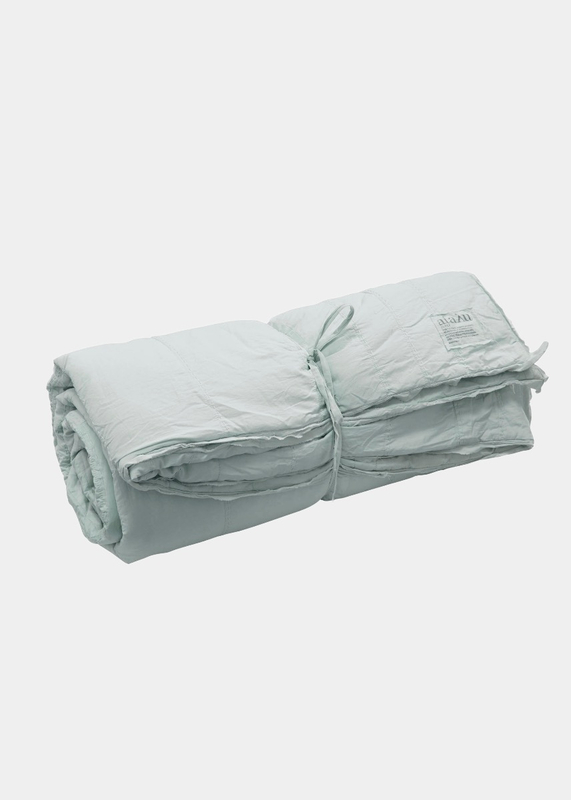 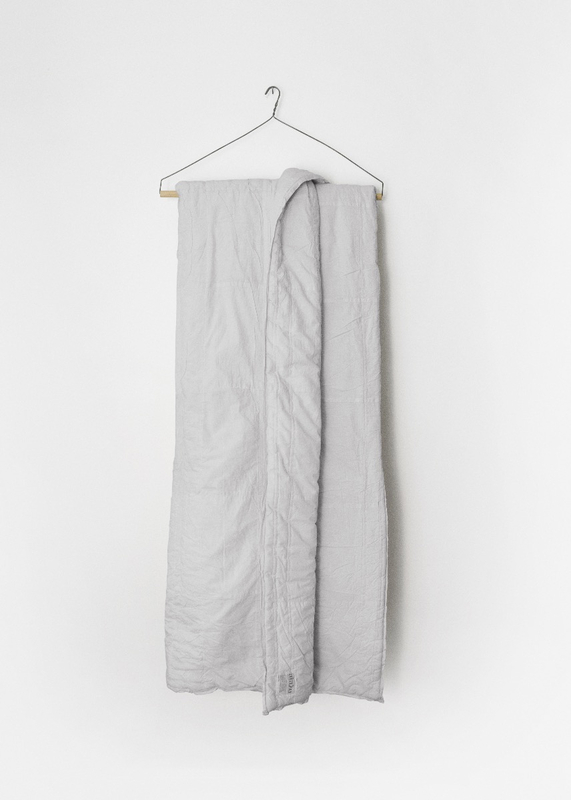 Soft, quilted bed cover with organic cotton filling. 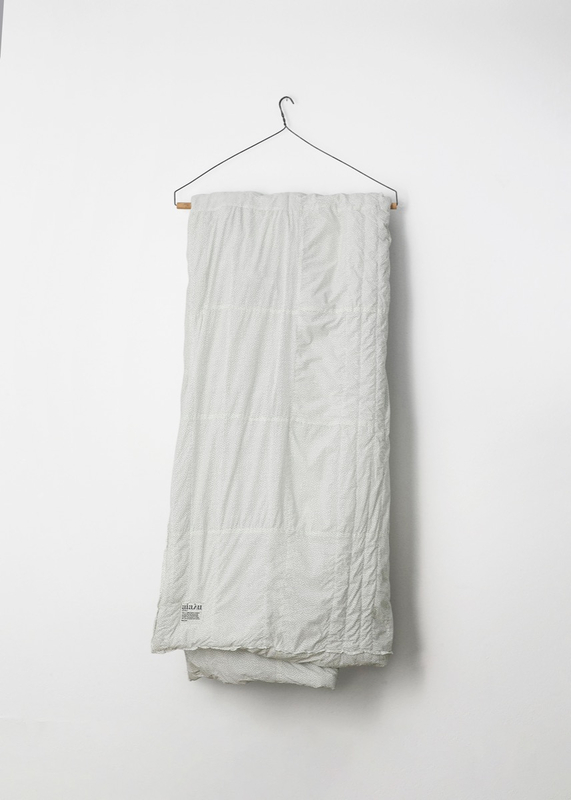 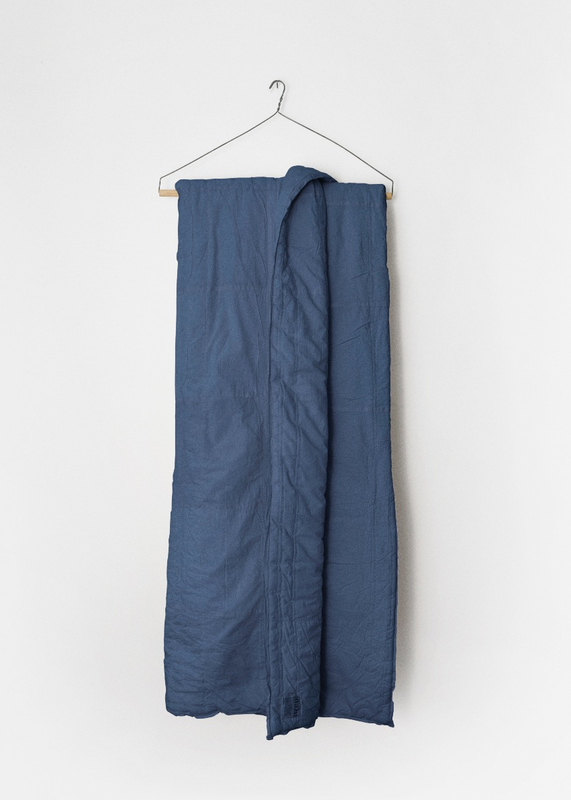 The quilt is made of leftover cuttings from AIAYU organic cotton wear. All the small leftover pieces of fabric are combined and handstitched into a unique quilt. 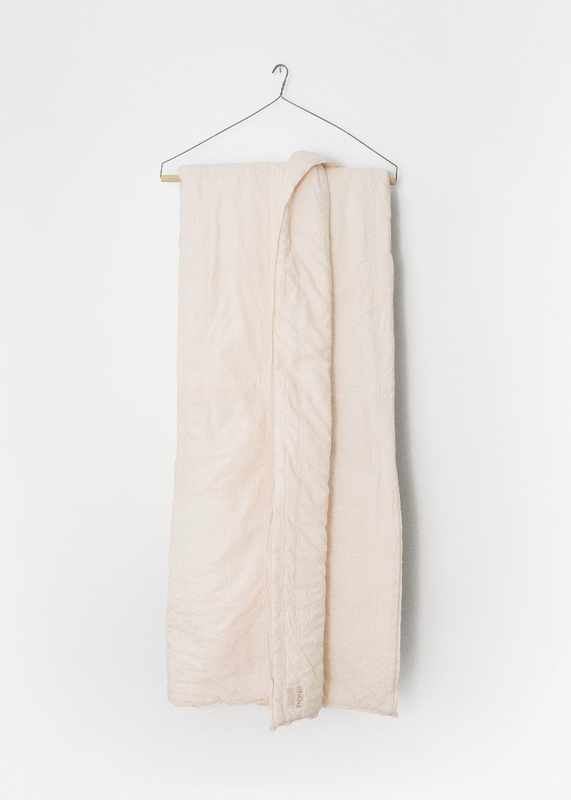 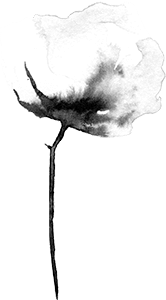 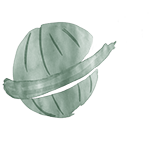 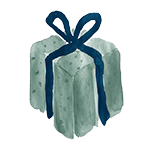 All raw pieces are only made in limited editions, depending on the availabilty of leftover fabric.